What is Imago Therapy or Imago Relationship Therapy (IRT) and what makes it different? 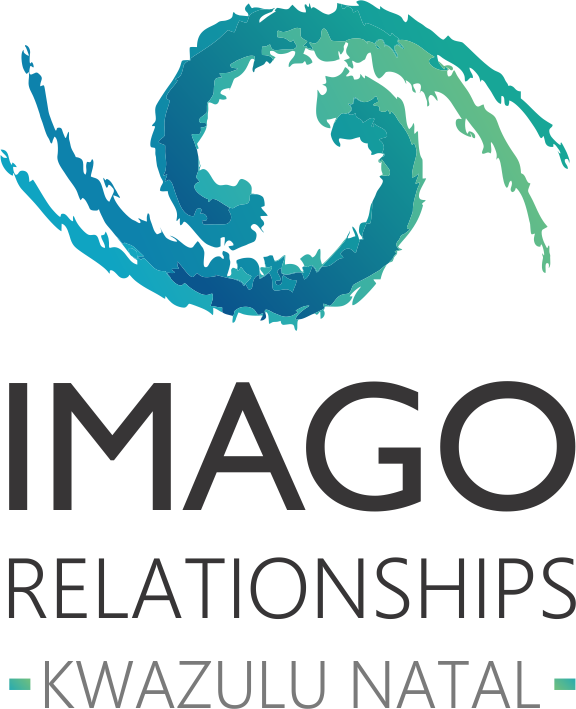 Imago relationship therapy is a unique approach to therapy that focuses on personal growth and healing through committed relationships. IRT proposes that there is an unconscious process guiding us in our selection of a partner and that influences our way of conducting our relationships. The difficulties we experience in relationships arise from our lack of awareness and consciousness about what we are doing and how we are sabotaging ourselves from having the relationship of our dreams. IRT contends that we are born in relationship, we are wounded in relationship and that we need a relationship for our healing and growth. IRT explores how recurring frustrations in our relationships are related to unmet needs and once those unmet childhood needs are identified and expressed verbally in a safe way, healing and growth is made possible where partners can move from an unconscious reactive relationship to a conscious intentional one. Intrinsic to this approach is training to assist you (as therapist) to help your clients to discover deep-seated and historical hurts and equip them with information, tools, and a map to continue the work of creating the marriage or relationship of their dreams. A fundamental technique of Imago therapy is a structured dialogue, known as the Intentional Dialogue. The client is coached through a process of speaking and listening so as to create a genuine sense of safety and an opportunity for understanding, healing and growth. Change becomes a real possibility within the safe relational space that is established. Who can benefit from IRT? Your age, sexual orientation, race, and faith does not matter — all are compatible with Imago therapy. Although Imago Relationship Therapy evolved as a theory and practice of marriage and couplehood, it can be successfully applied to other contexts, such as parents and children, sibling relationships, friendships, and business relationships. Imago processes can be applied between two people or in group contexts and is remarkably effective with people who value open communication. Imago Therapy theory and therapy provides a unique understanding, perspective and intervention for single people who have been frustrated by not being able to sustain a satisfying intimate relationship, or who find they repeat the same old patterns in their relationships. By attending therapy and/a workshop you will begin to explore the reasons for attraction based on your unique blueprint of love/imago. you will discover how it is that you sabotage deep and meaningful connections and learn new ways of interpersonal responding. you will create opportunities for attracting healthier partners as you understand yourself at a deeper level. Carol Dixon and Michele Naude offer 2/3 day Couples Intensives. During this time the couple is invited to explore and understand the unique dynamics of their relationship and learn how each person contributes to the status quo. Through the safe structured Intentional Dialogue, couples begin to find their way back to an intimate emotional connection and learn processes that result in the dis-solution of their relationship stalemates. The Therapist is alongside for every step of the way and helps to identify specific ways for the couple to promote growth and healing of each other. This is a truly transformative process and well worth experiencing.